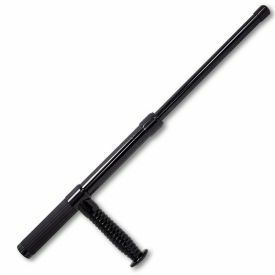 You'll find all of our solid, extendable, and spring batons right here! 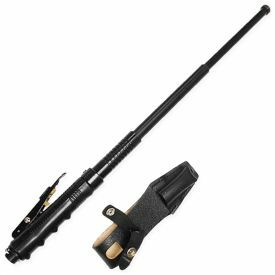 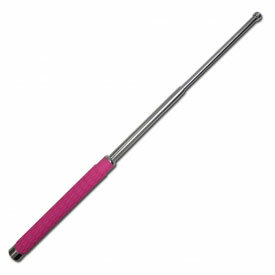 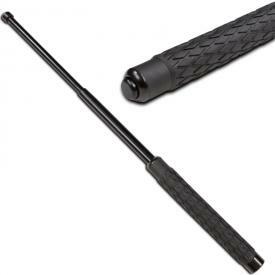 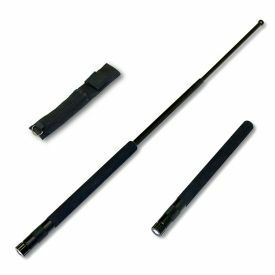 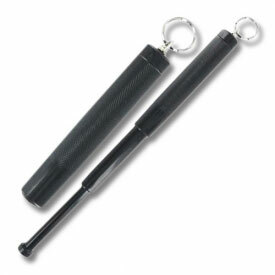 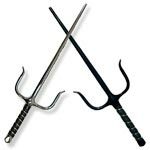 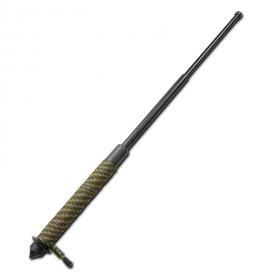 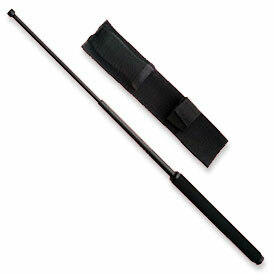 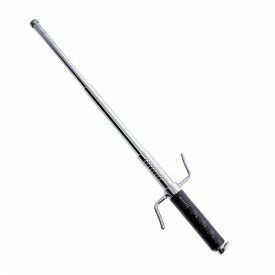 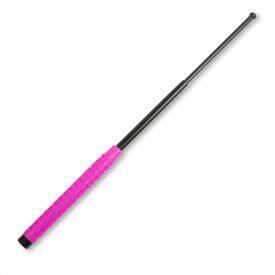 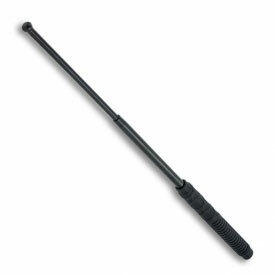 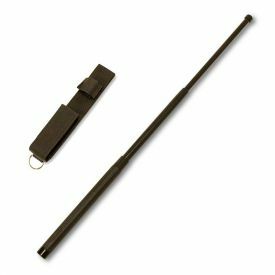 Batons are one of the most versatile and simple to use self defense weapons. 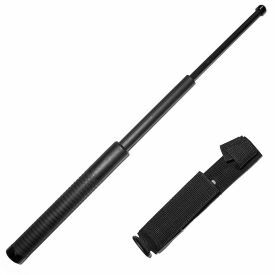 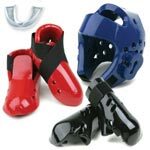 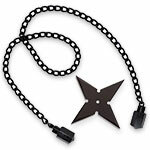 The collapsible variety are a staple for security jobs, or if you just need a self defense weapon that's concealable and easy to carry.